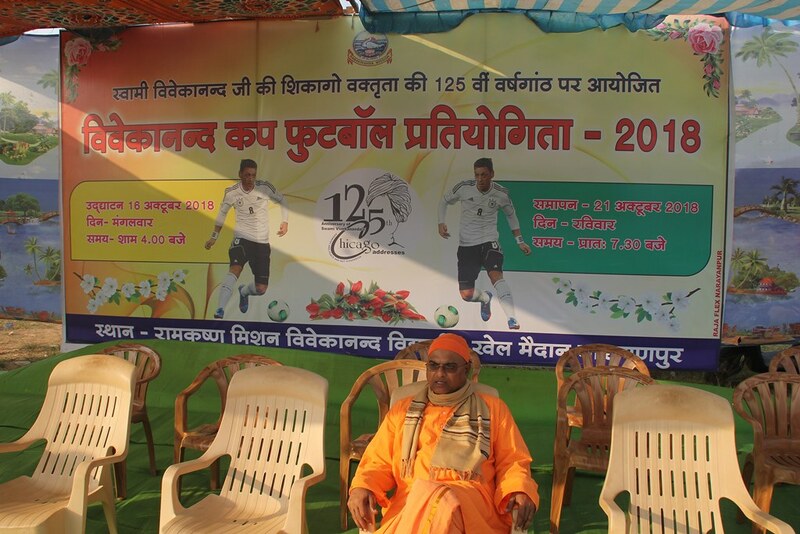 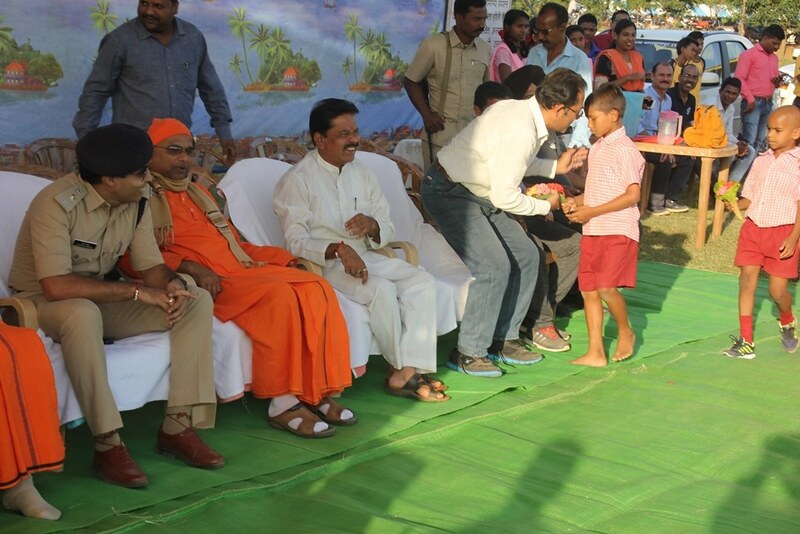 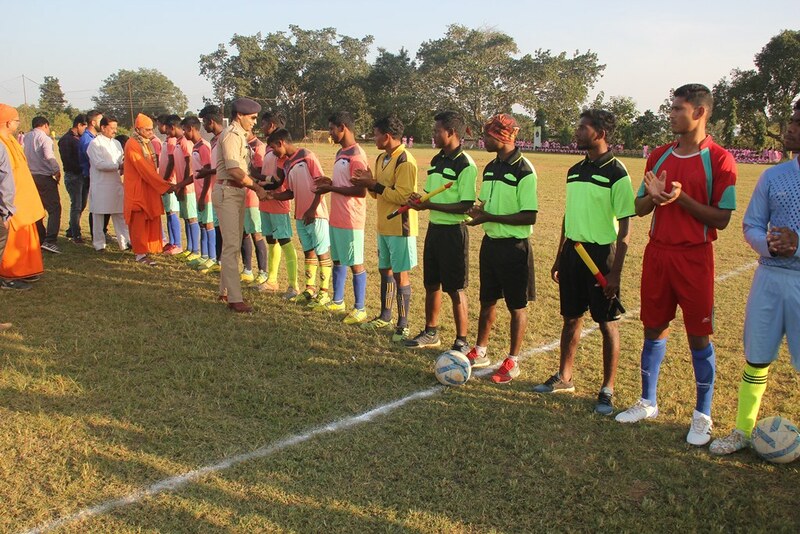 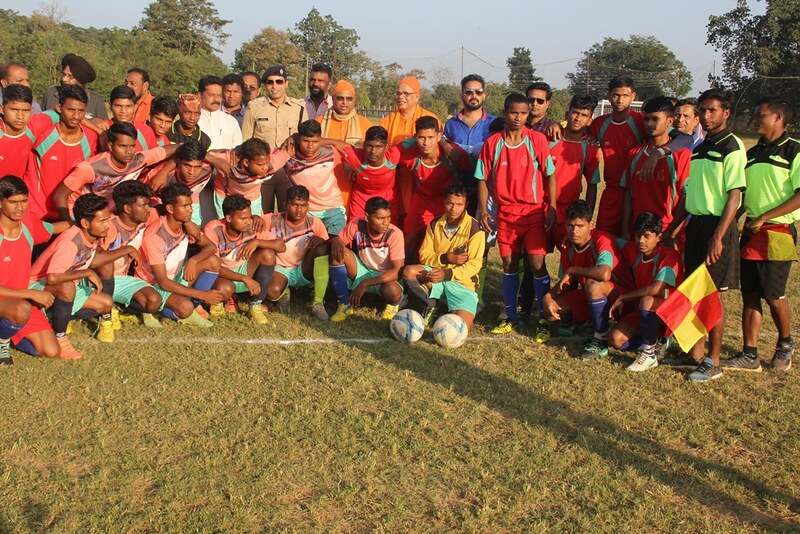 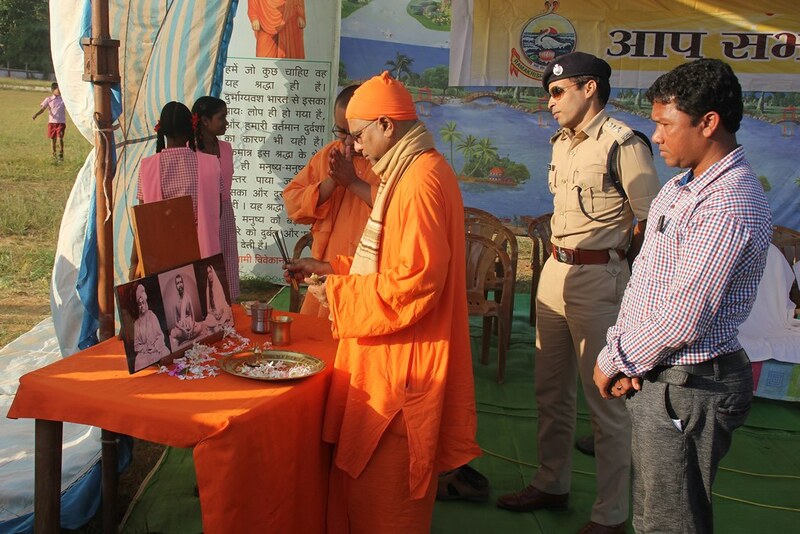 Vivekananda Cup -2018 Football tournament was organized at Ramakrishna Mission Ashrama, Narainpur from 16 October to 22 October 2018 in commemoration of the 125th Anniversary of Swami Vivekananda’s Chicago Addresses. 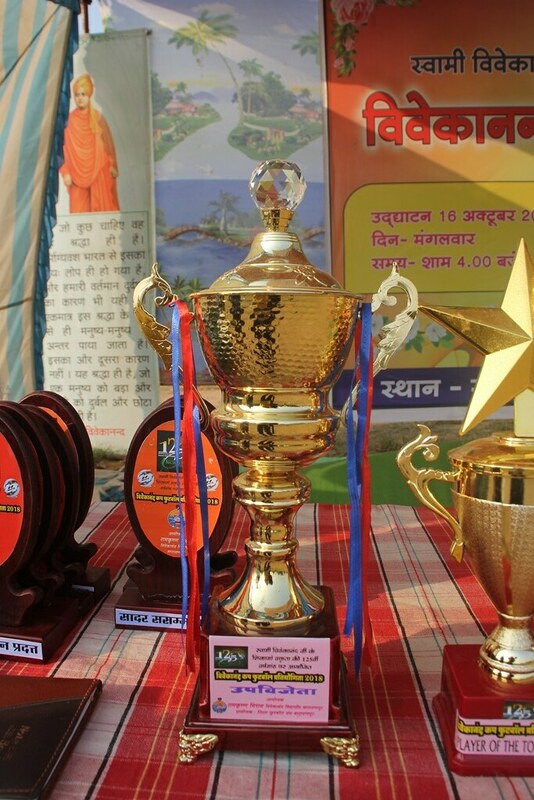 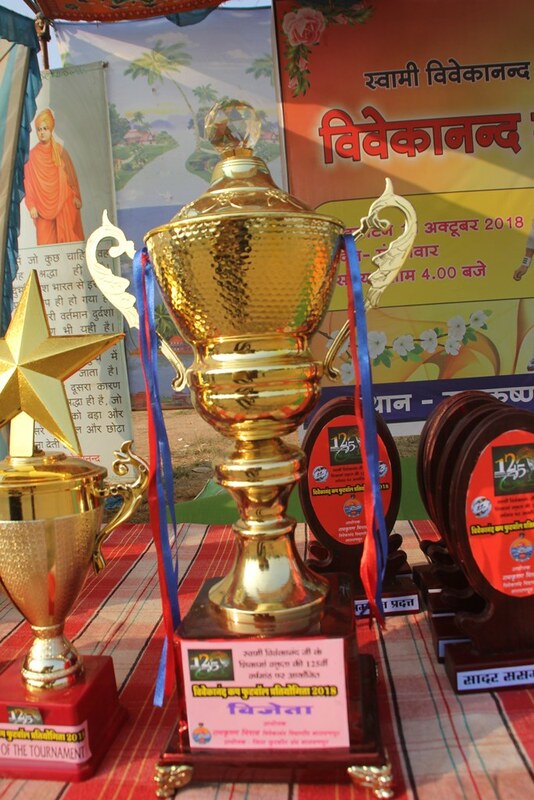 12 teams from different villages of Narainpur including 2 teams of Vivekananda Vidyapeeth, Narainpur particiapted in the tournament. 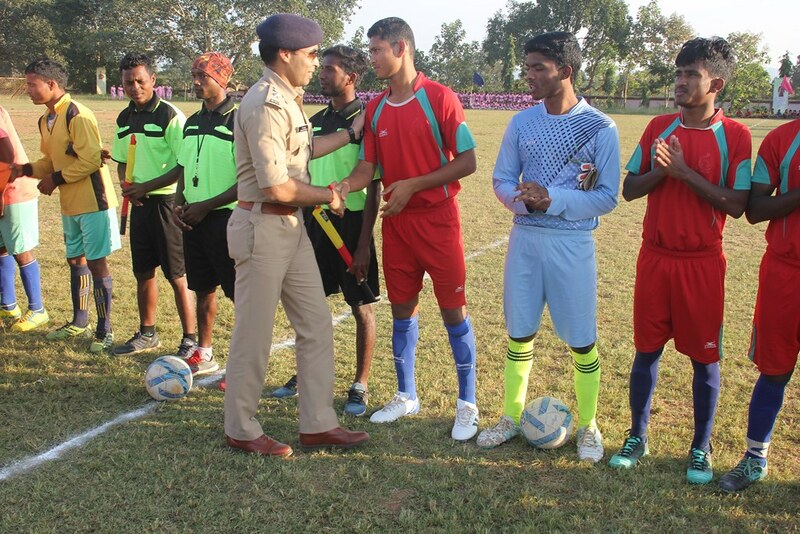 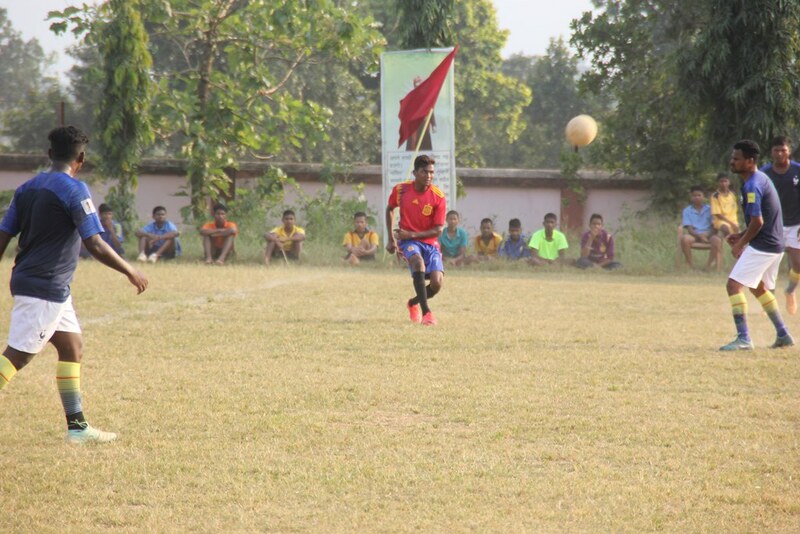 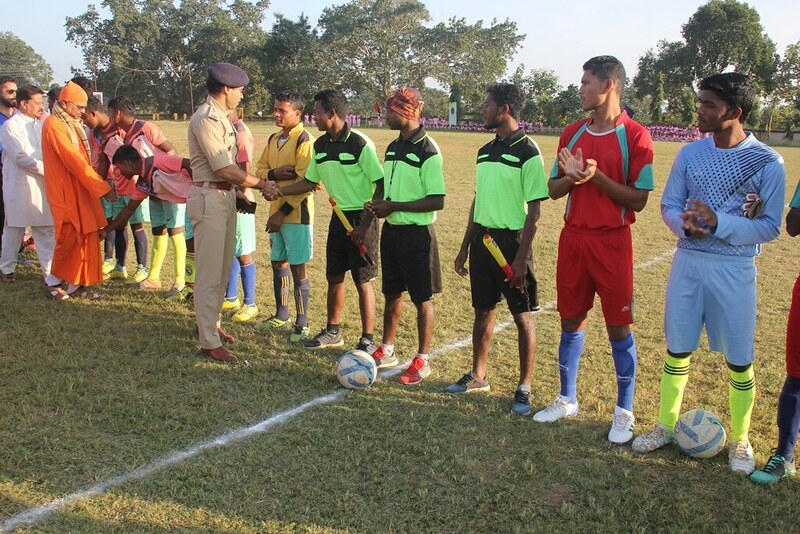 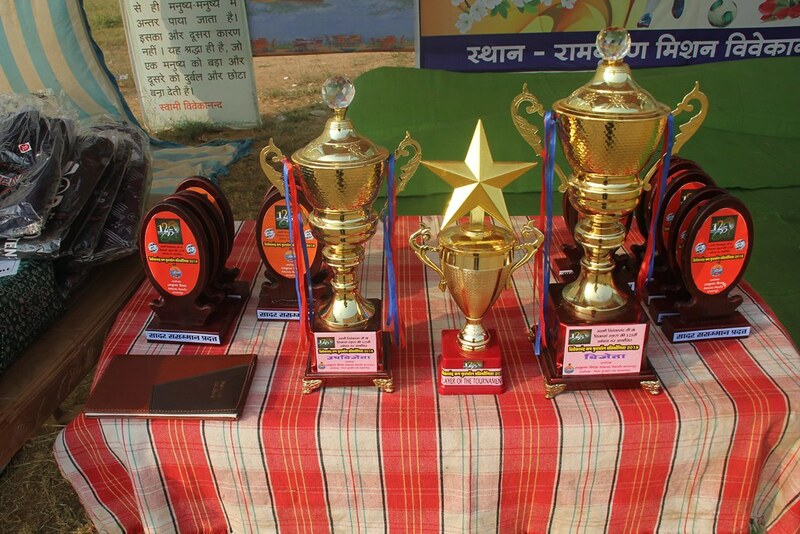 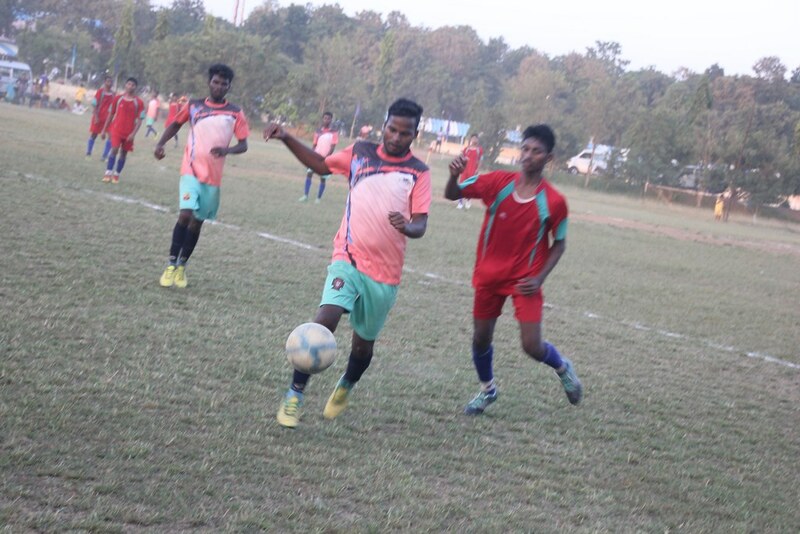 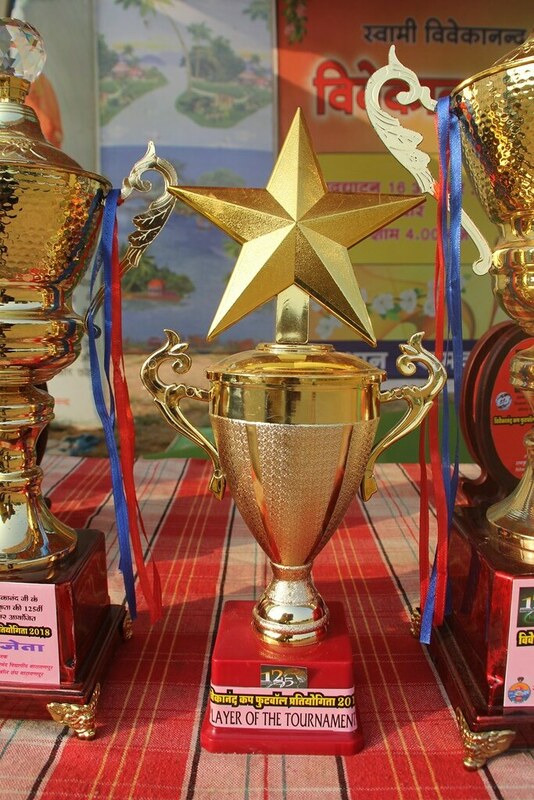 The final was played between Kohkameta and Yuva Jagaran Narainpur. 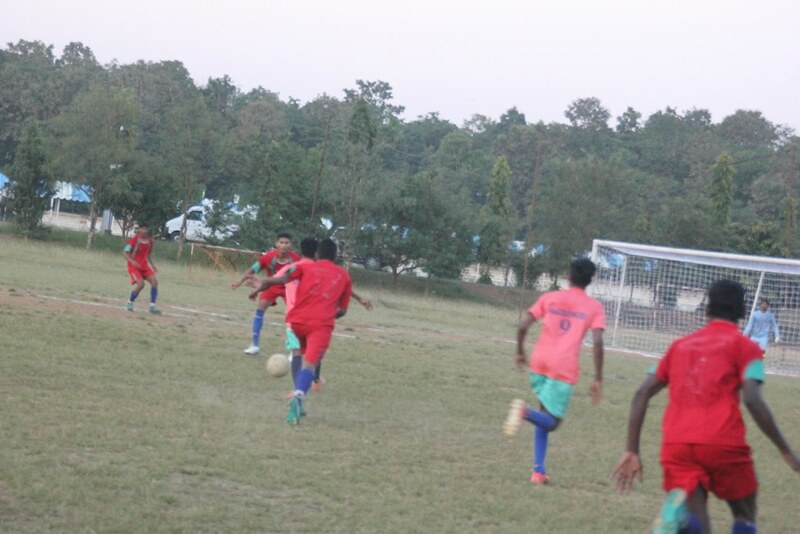 Yuva Jagaran team won the final match in penalty shoot out. 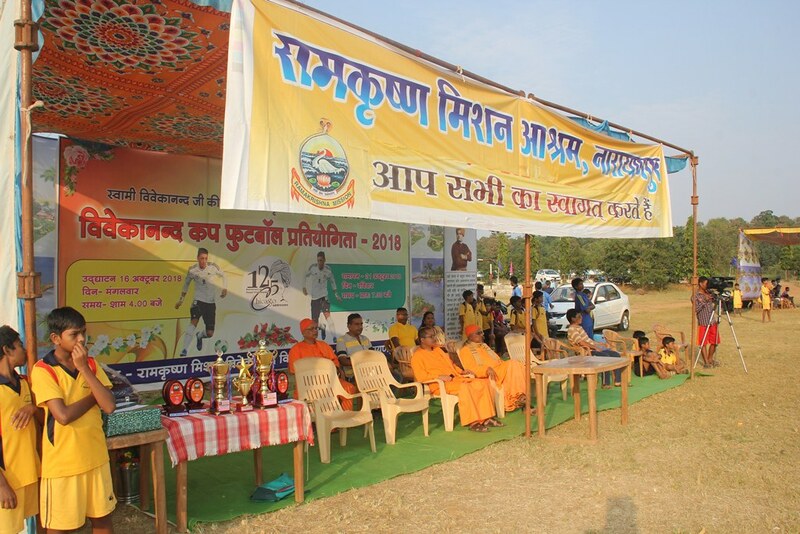 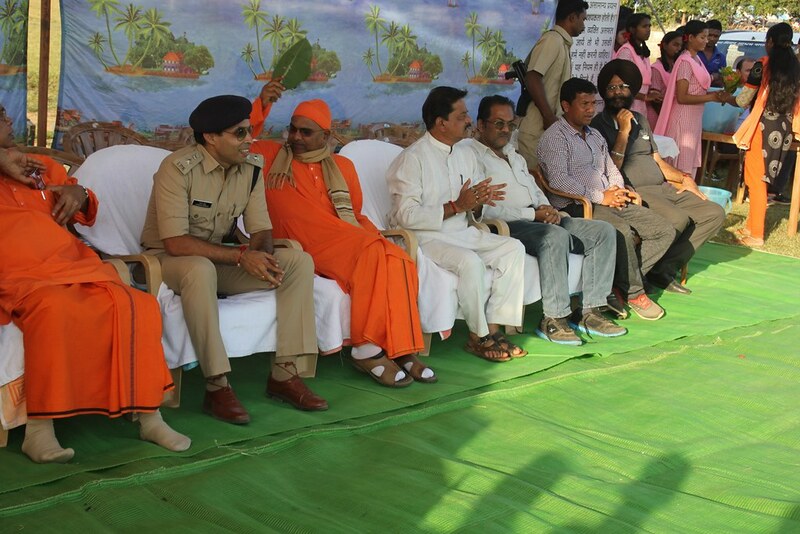 On the opening ceremony Sri Jitendra Shukla, IPS, Police Superintendent, Narainpur was the Chief Guest and on the Closing ceremony Sri Suresh Yadav, CEO, ITBP Narainpur was the Chief Guest.